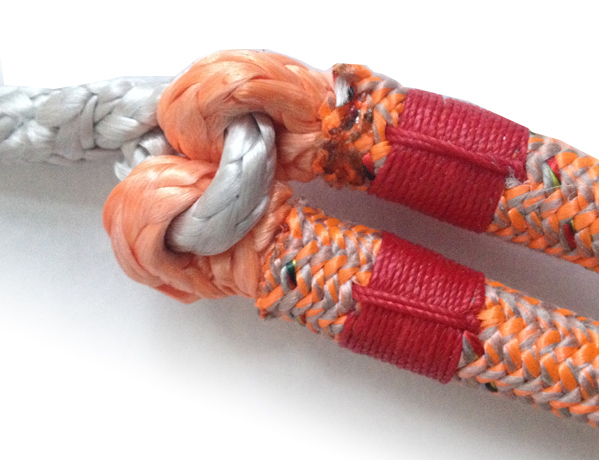 Our distributor Premium Ropes has created a ropesplicing app where D-SPLICER products get great exposure. 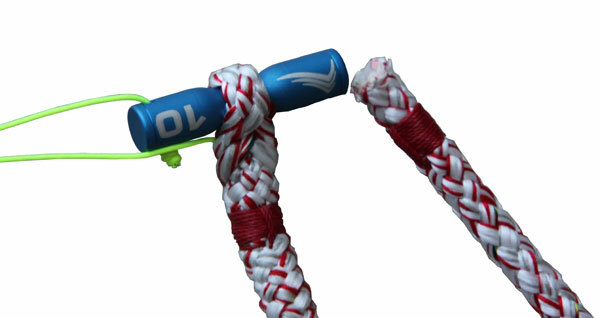 How to use our rope splicing tools is shown in more than 1000 photos in detail. With over 30 different techniques available. 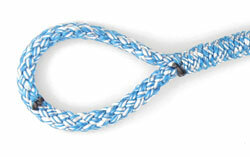 This makes it a very complete ropesplicing app. Once downloaded it is available off-line on your phone or tablet. Download this app now in the Google Play store or Apple store.